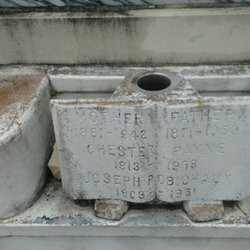 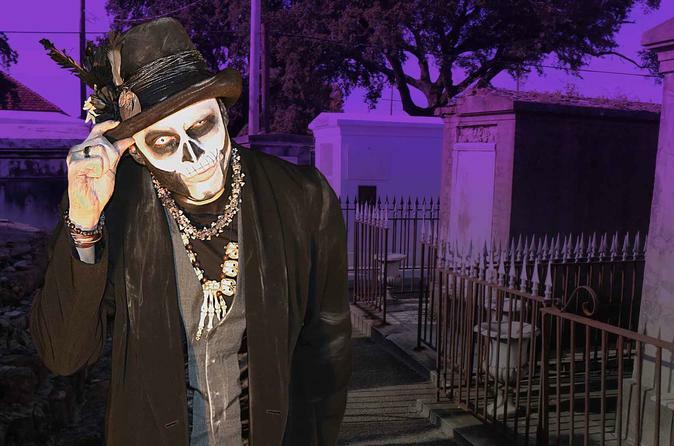 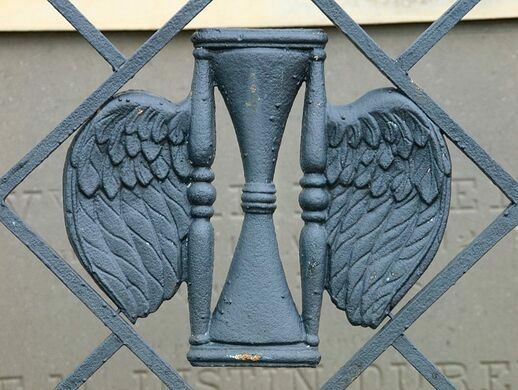 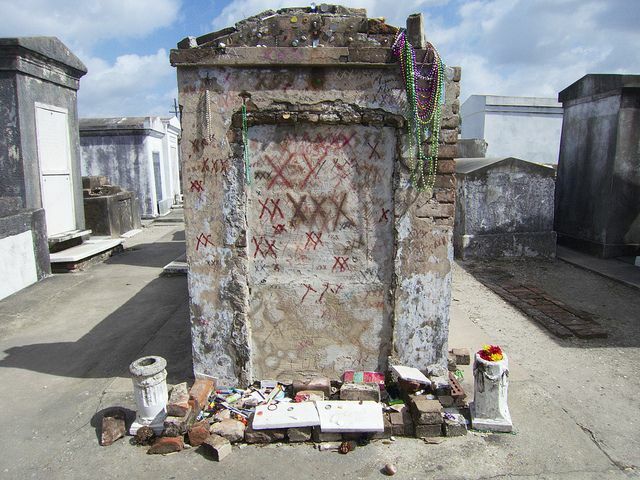 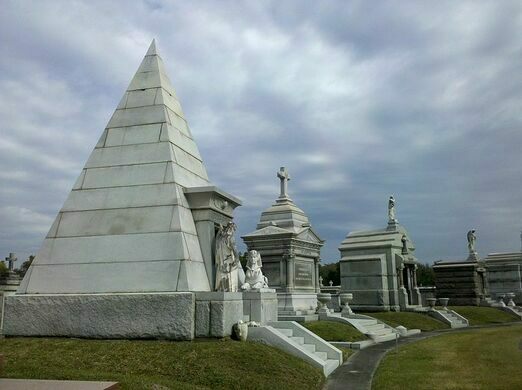 All Saints Day in New Orleans -- Decorating the Tombs in One of the City Cemeteries, an 1885 engraving. 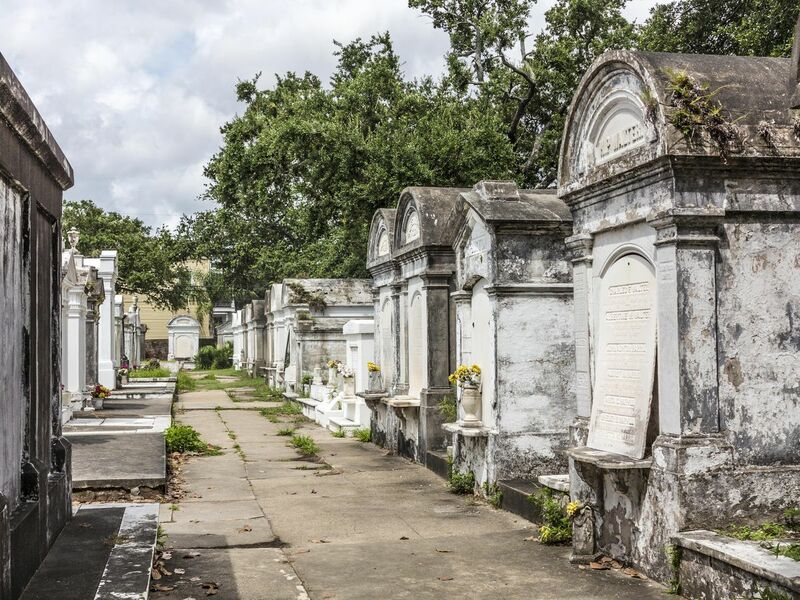 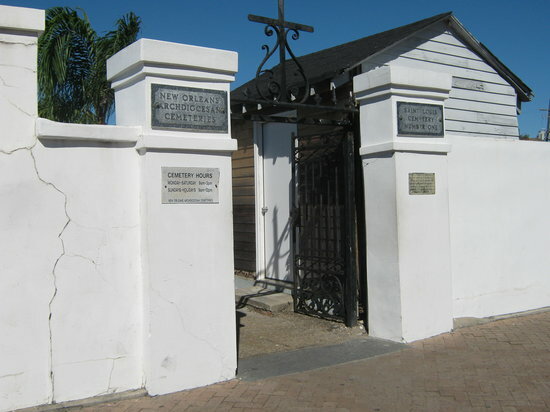 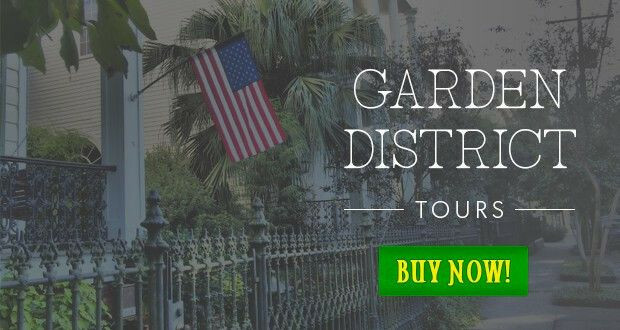 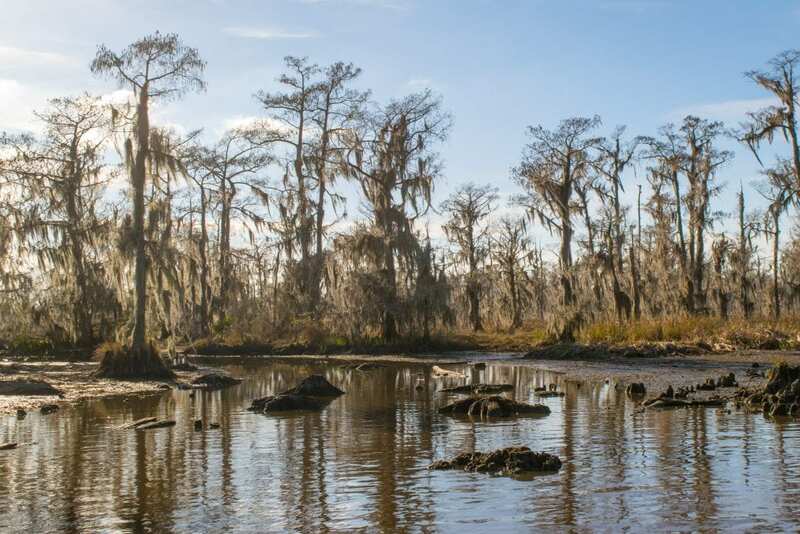 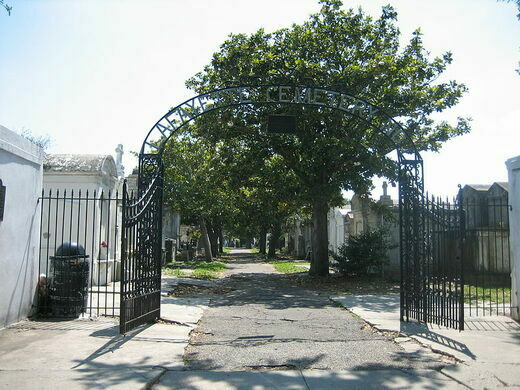 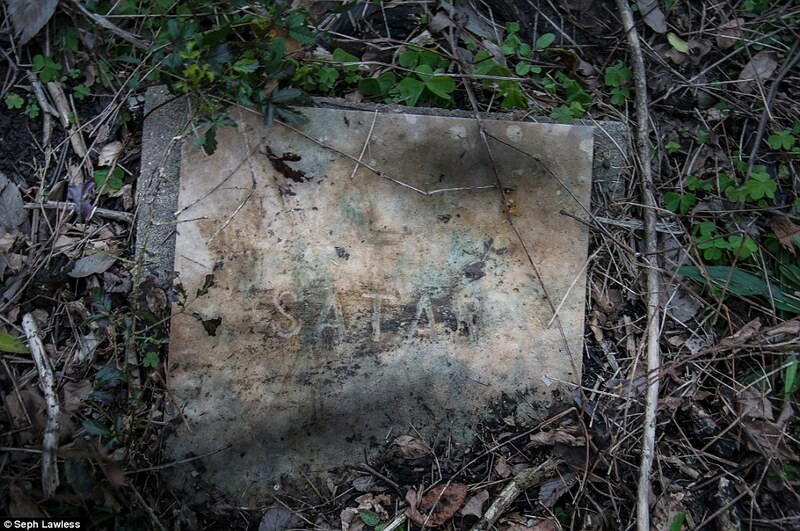 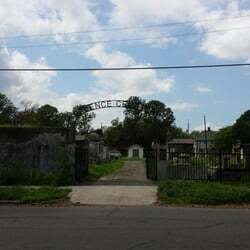 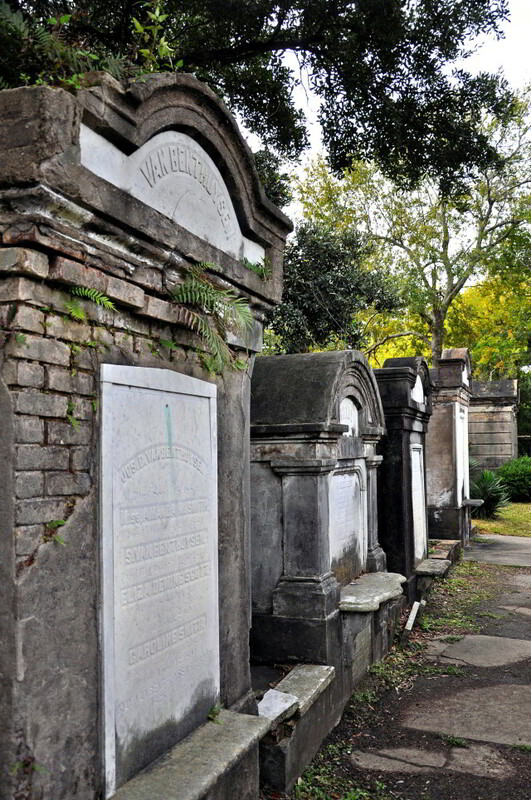 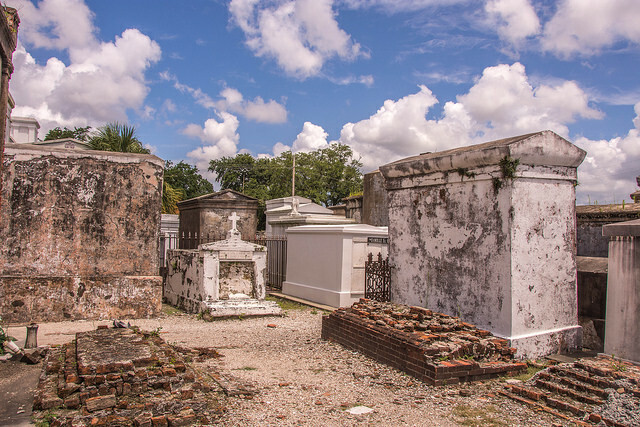 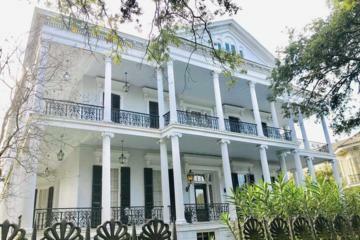 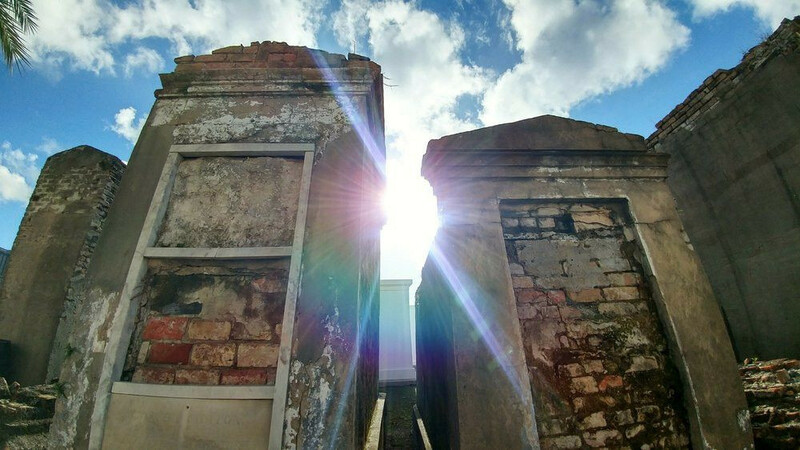 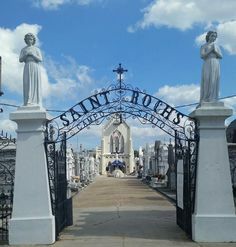 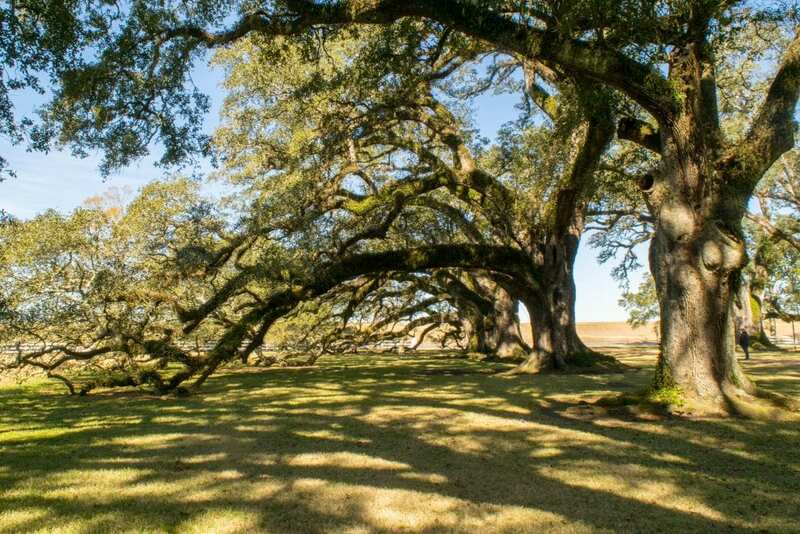 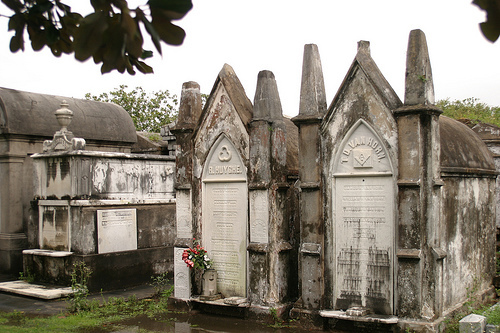 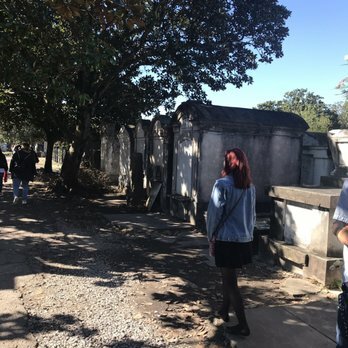 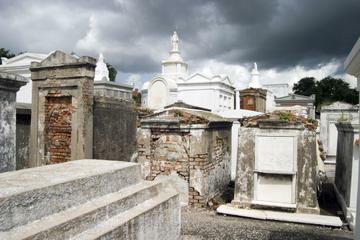 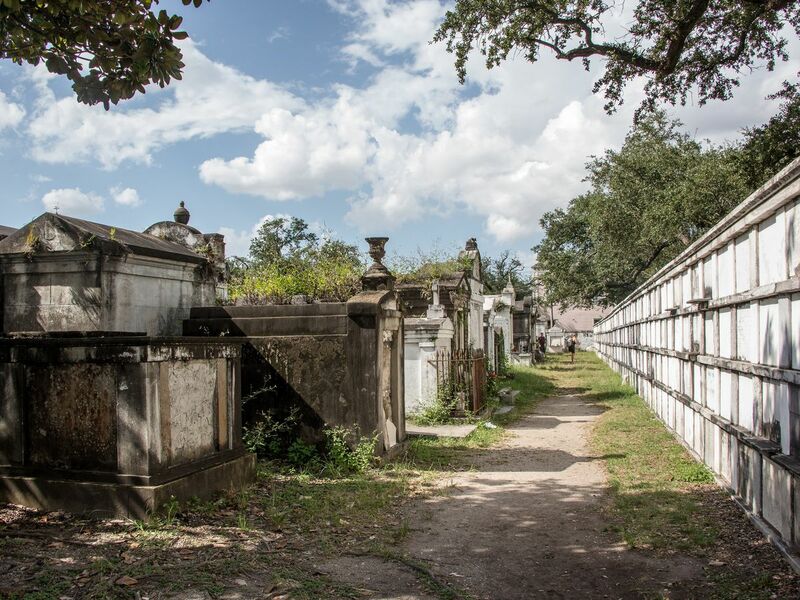 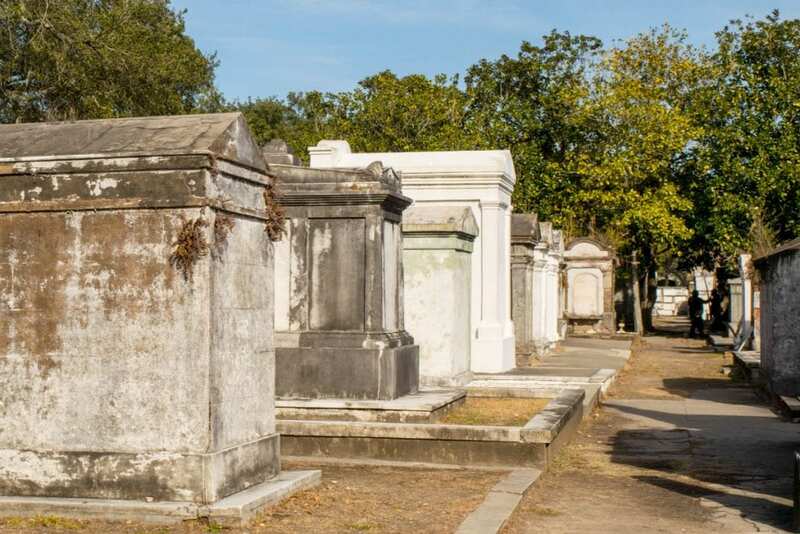 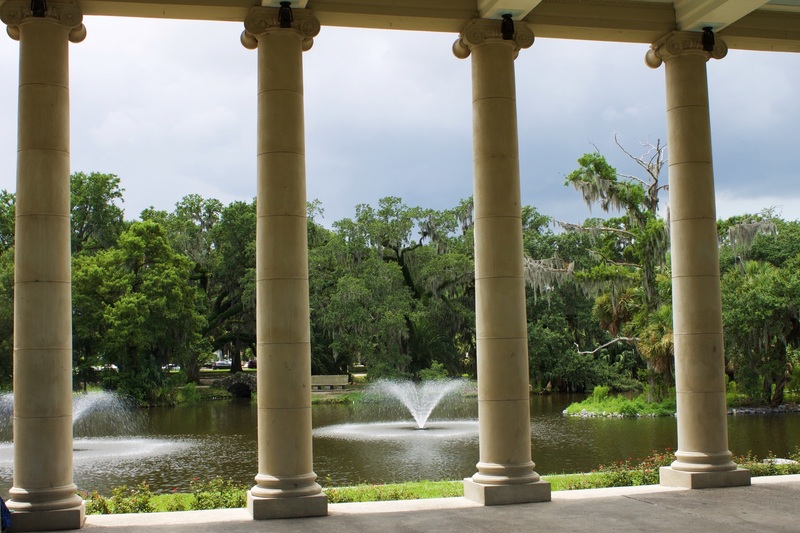 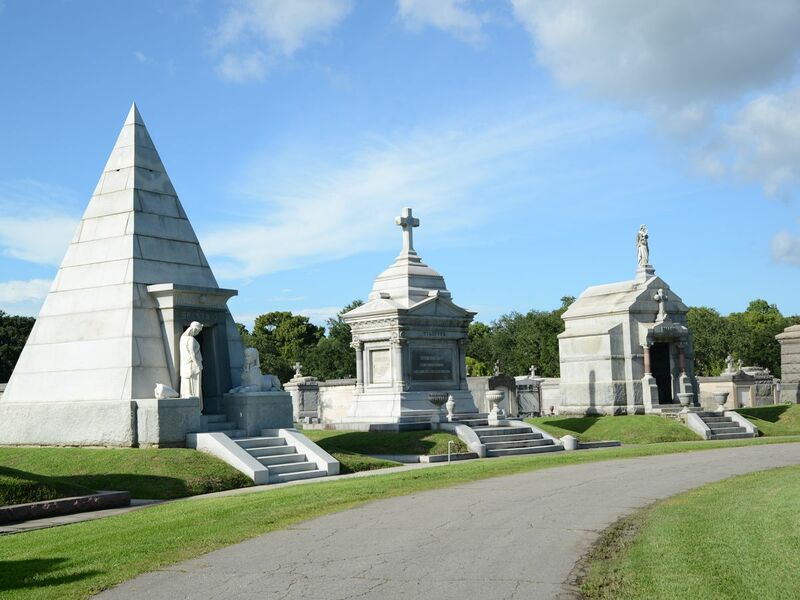 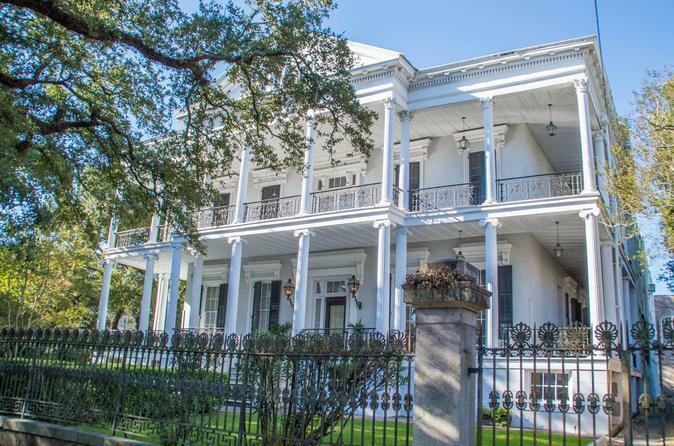 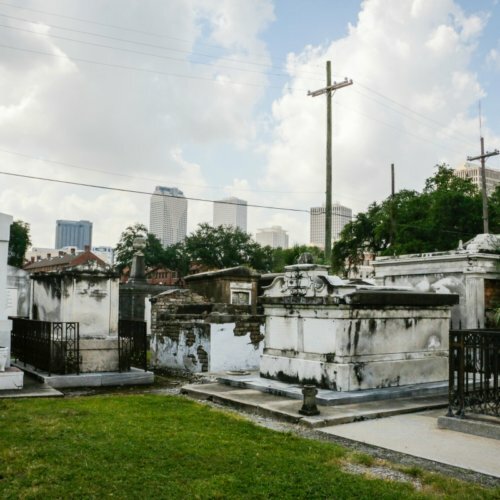 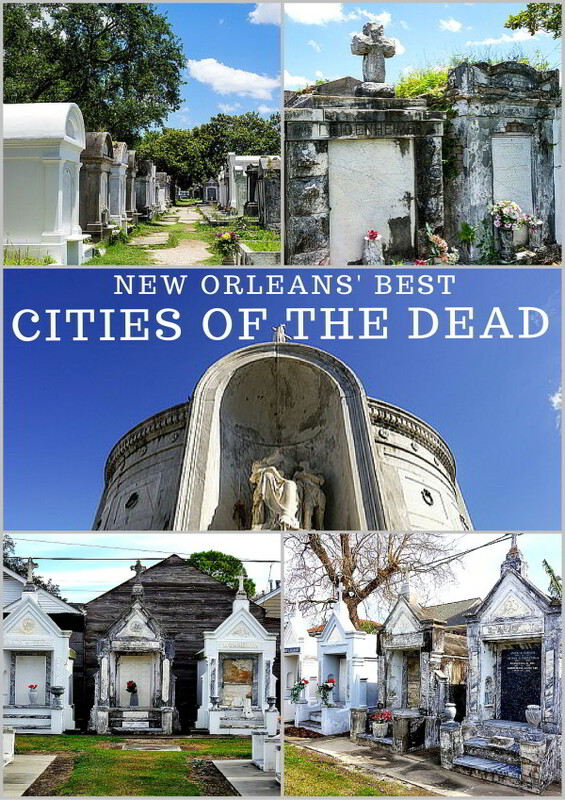 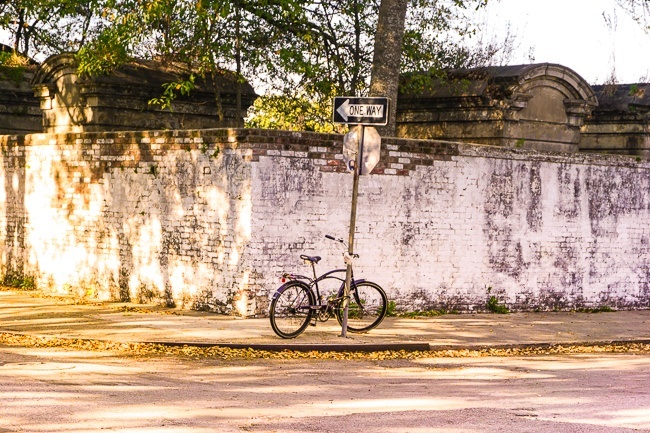 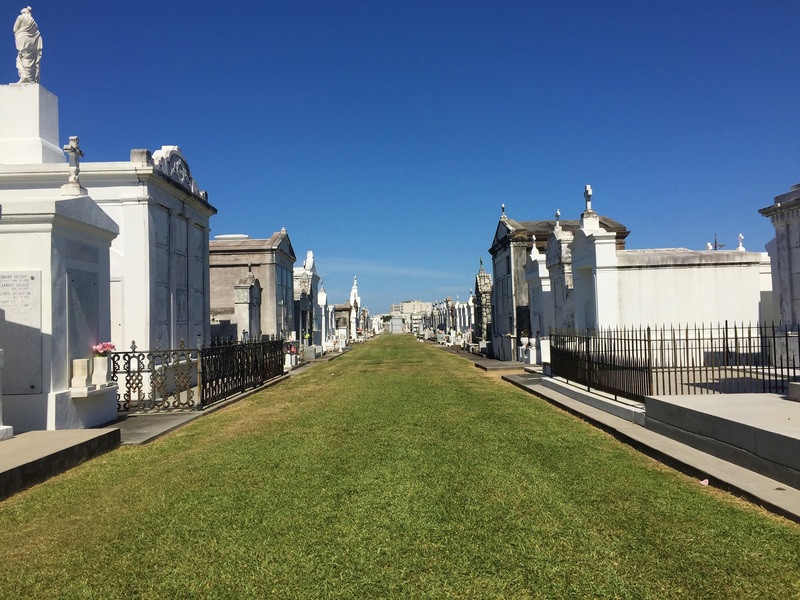 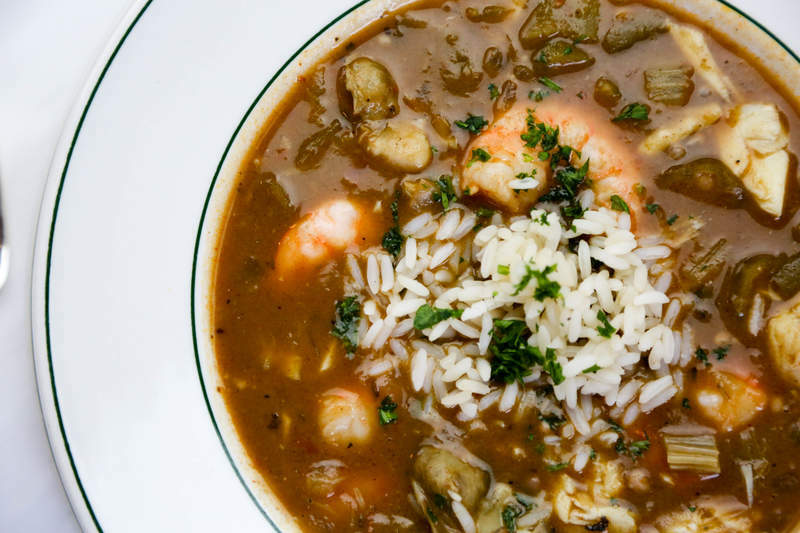 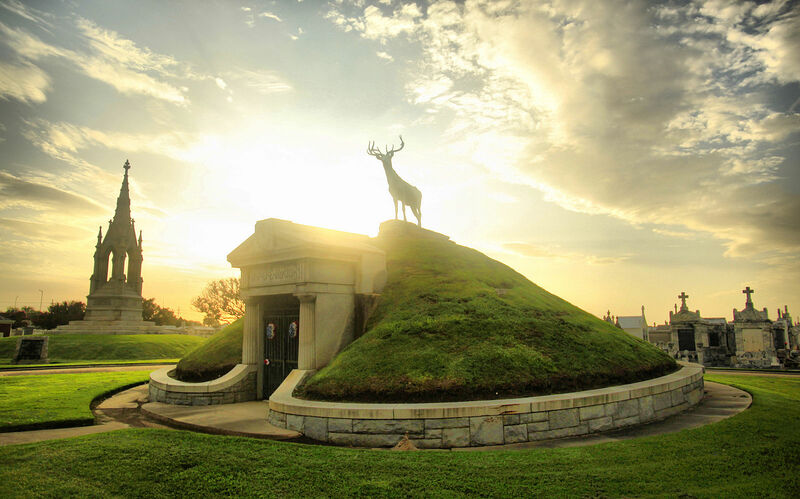 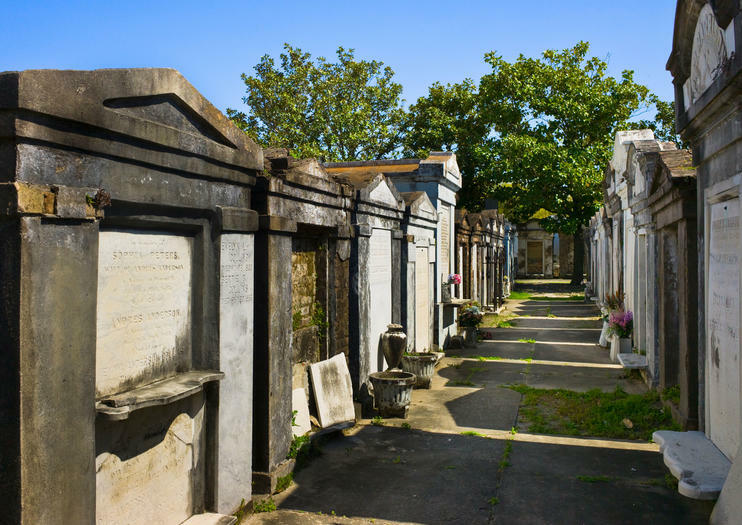 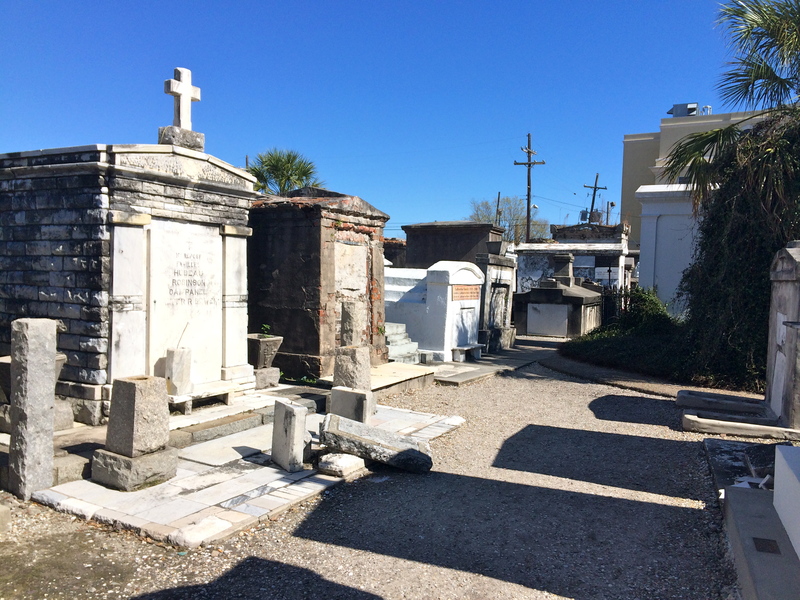 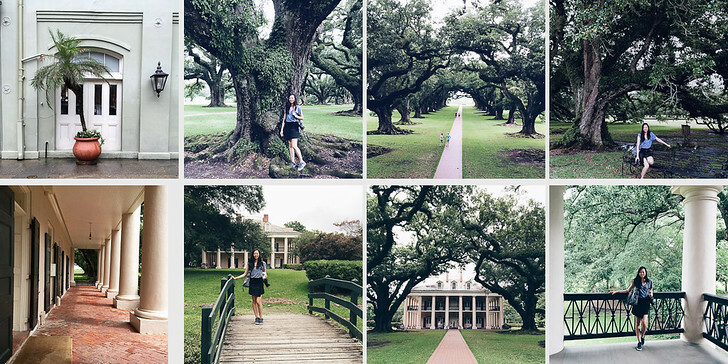 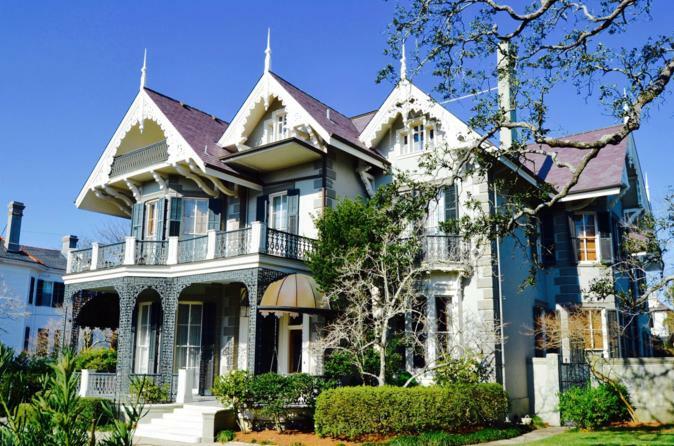 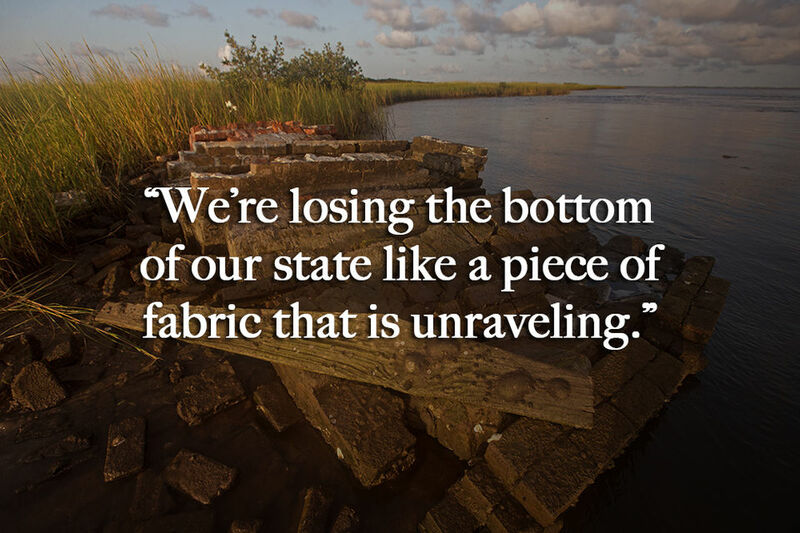 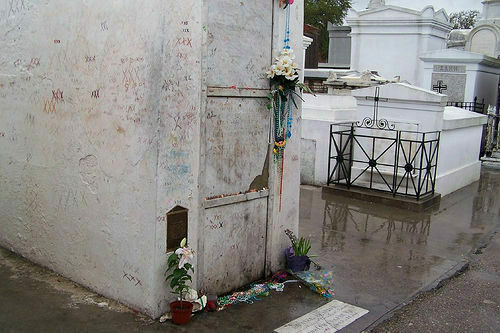 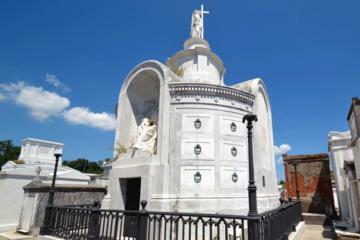 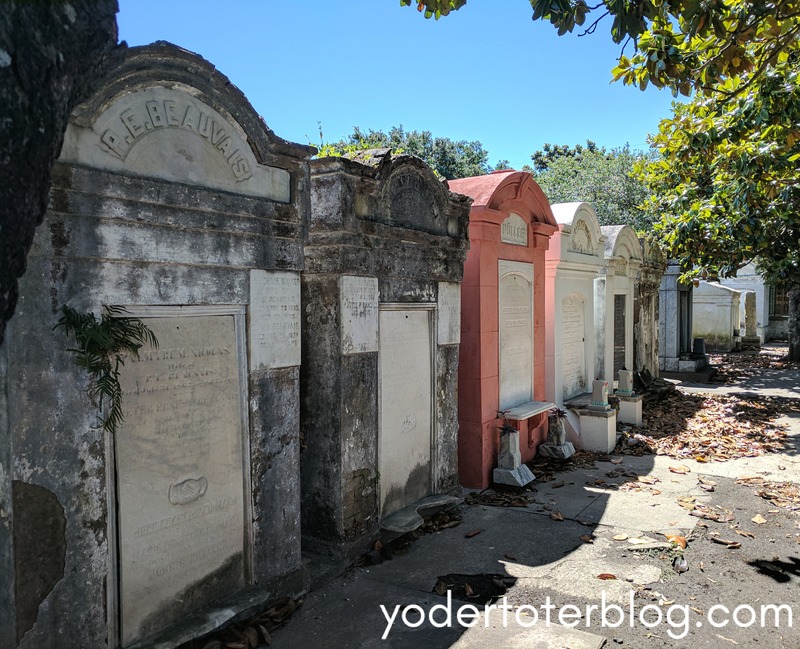 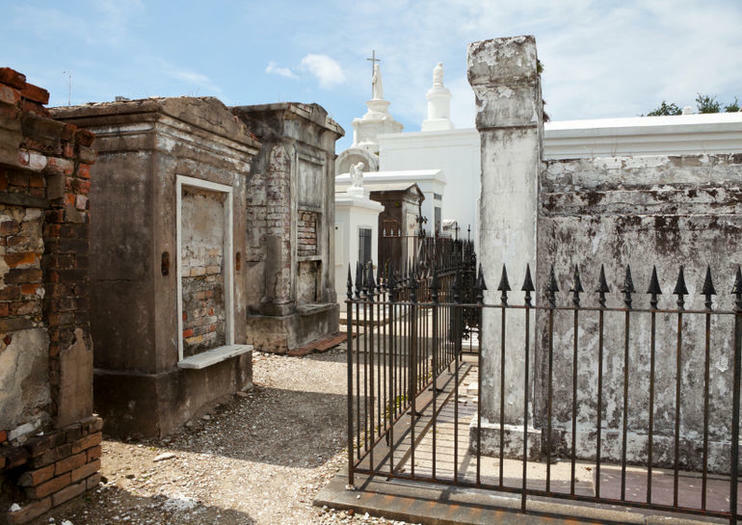 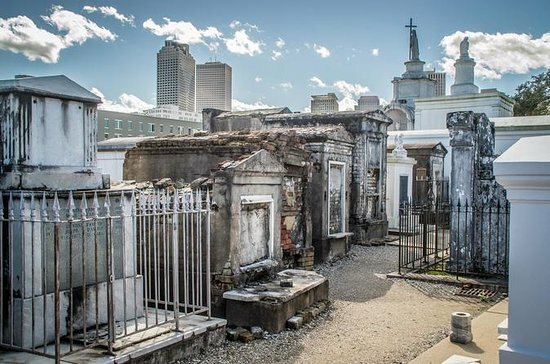 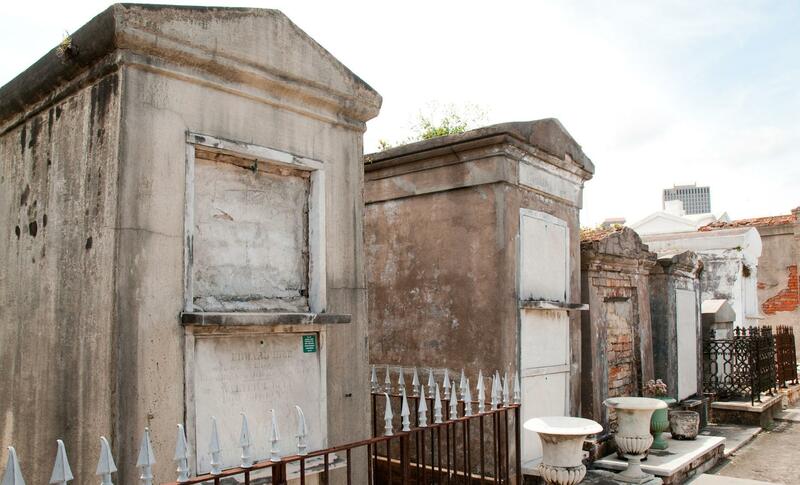 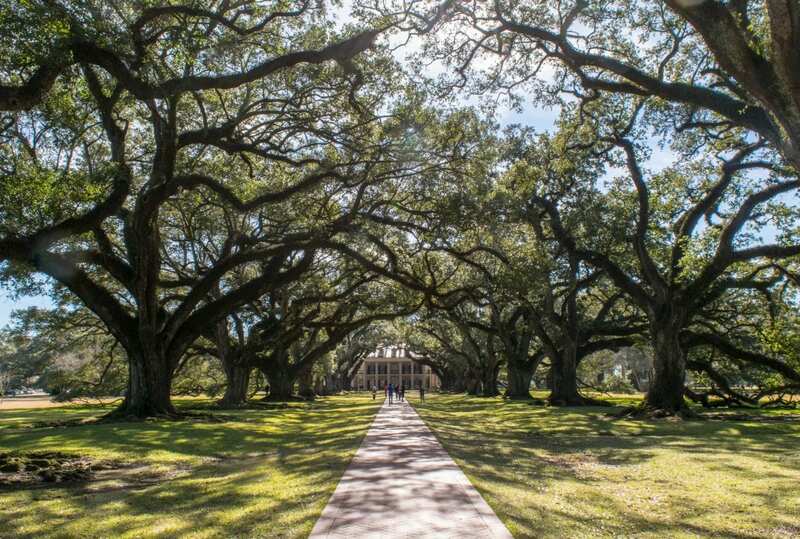 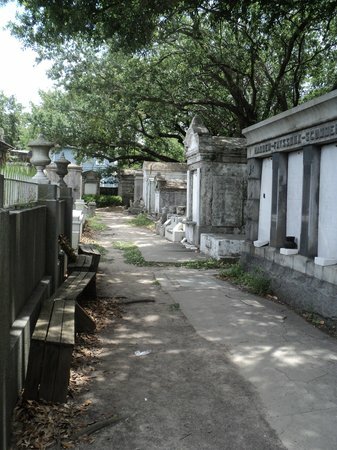 Garden district tours in New Orleans. " 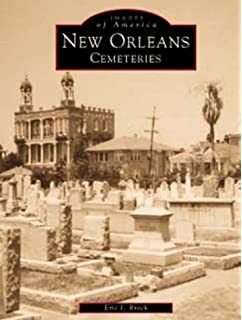 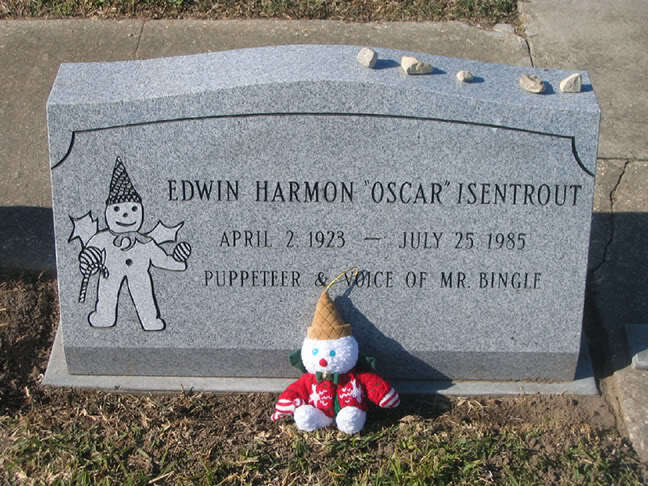 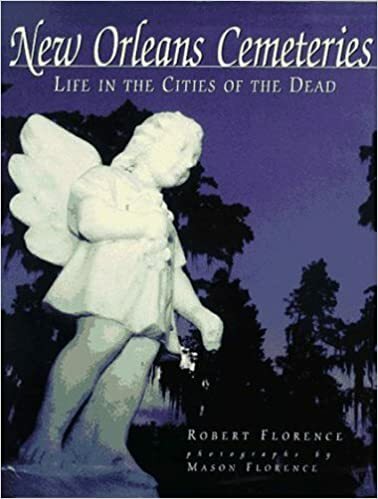 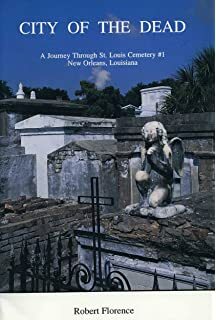 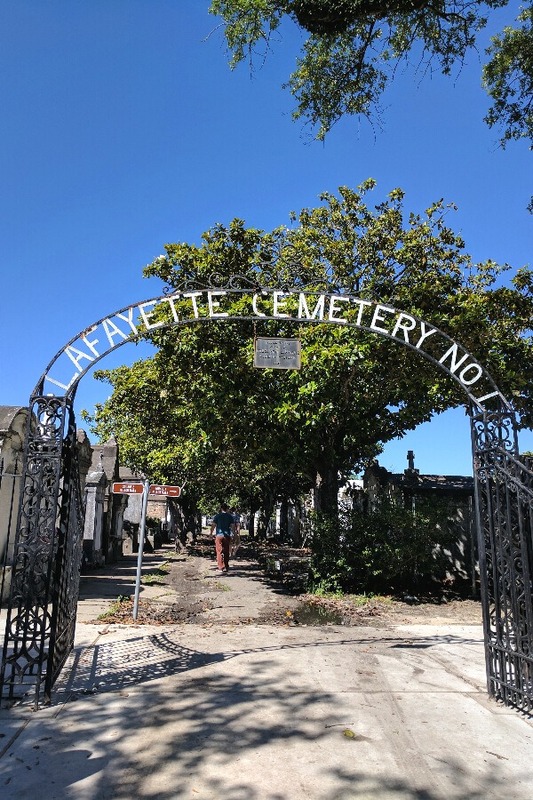 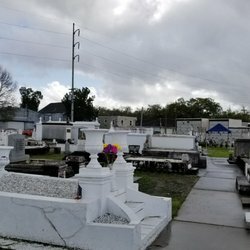 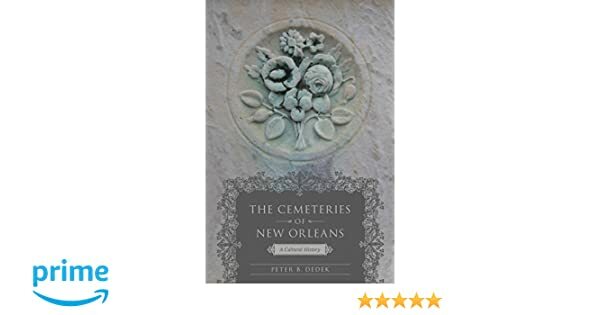 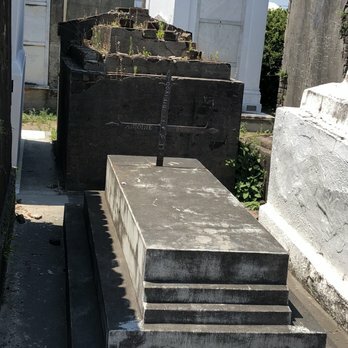 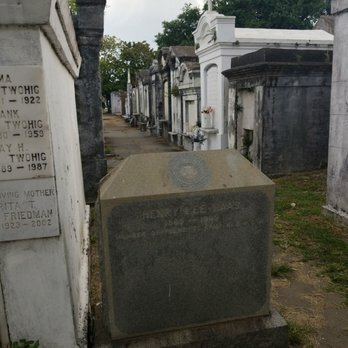 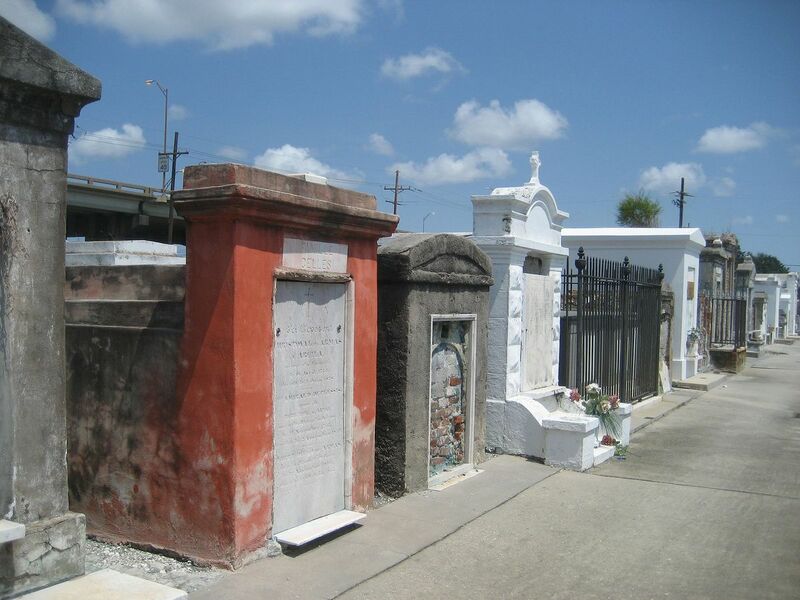 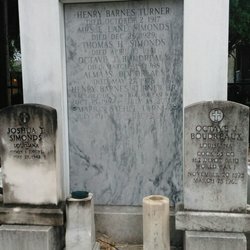 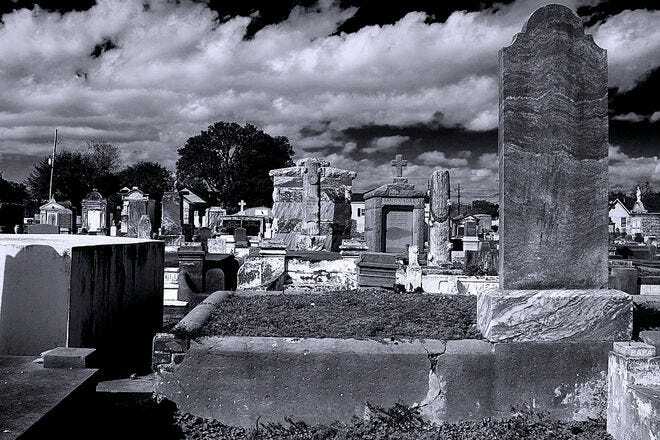 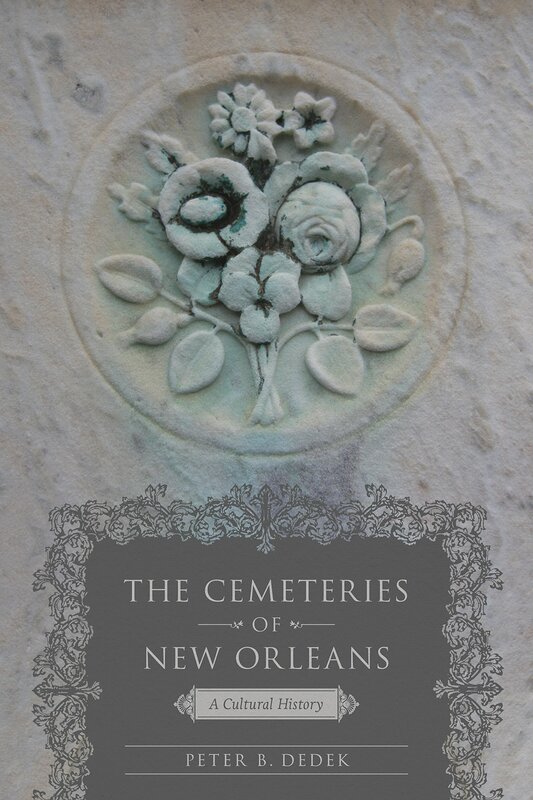 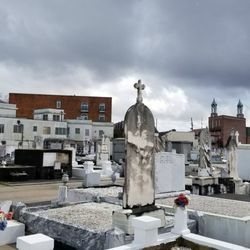 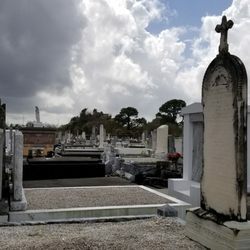 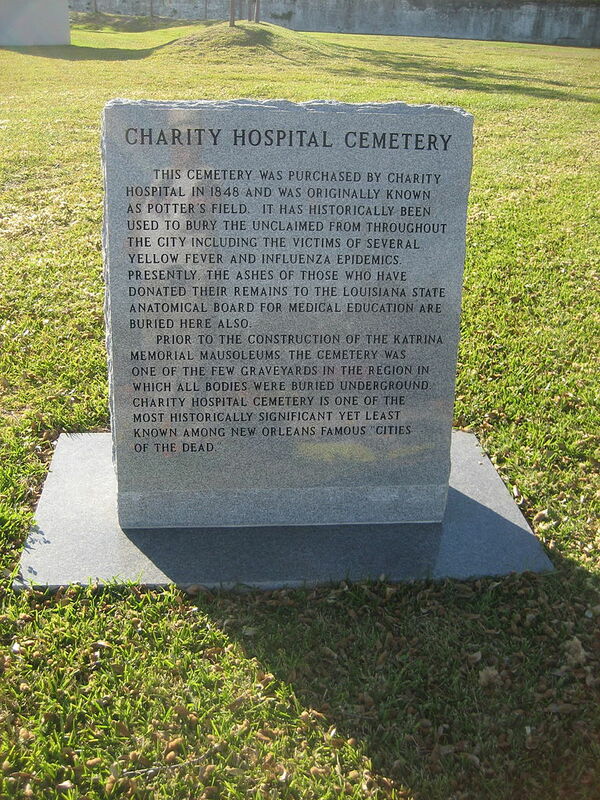 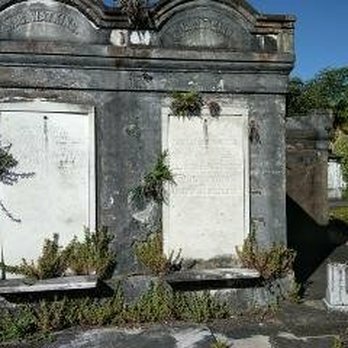 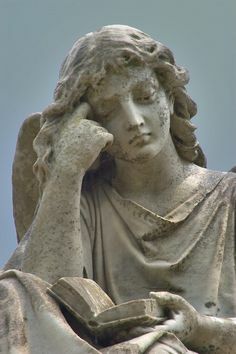 Henri Gandolfo, Metairie Cemetery, An Historical Memoir: Tales of its statesmen, soldiers, and great families (New Orleans: Stewart Enterprises, 1981).